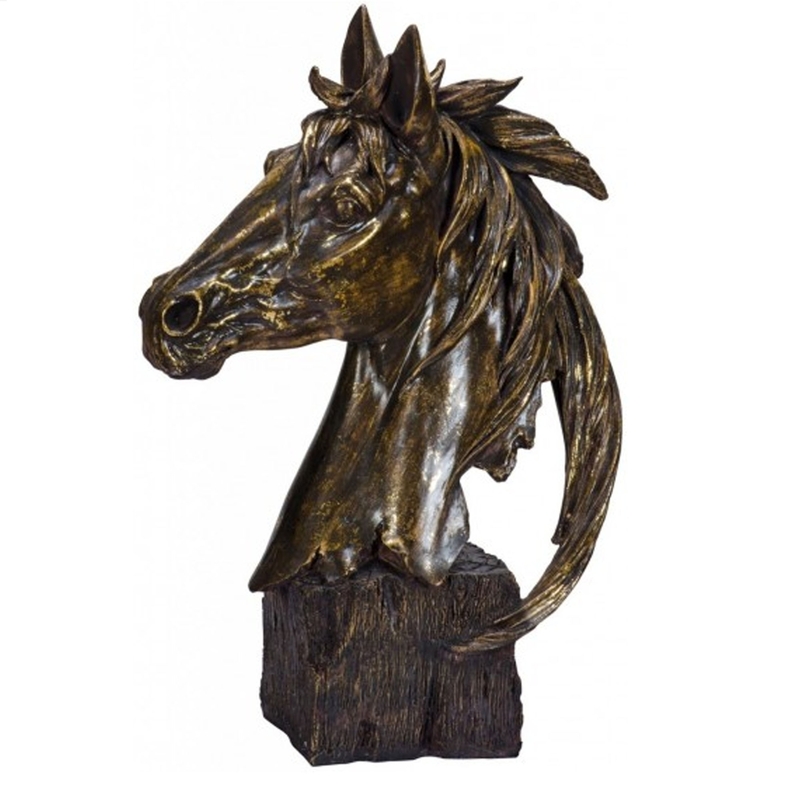 This is a magnificent ornament of a horses head bust. It has a fantastic golden colour which adds to the elegance of the ornament. It'd be a brilliant addition to any home because of it's stunning design, it'd be especially brilliant for any animal lovers with a modern home.